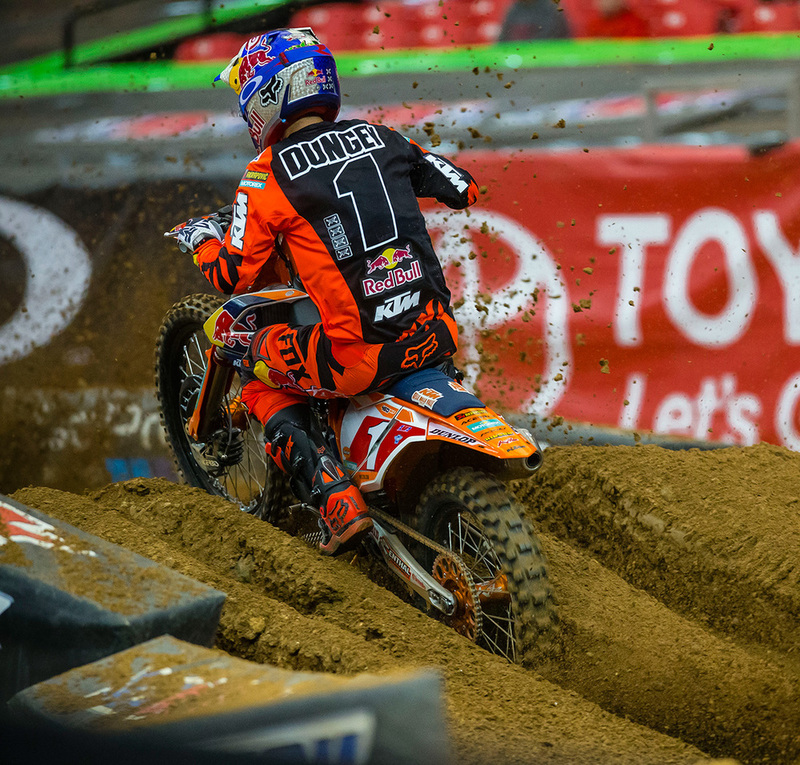 Ryan Dungey of Red Bull KTM Racing wins the 450 Supercross Main Event over team-mate Marvin Musquin at GeorgiaDome in Atlanta. 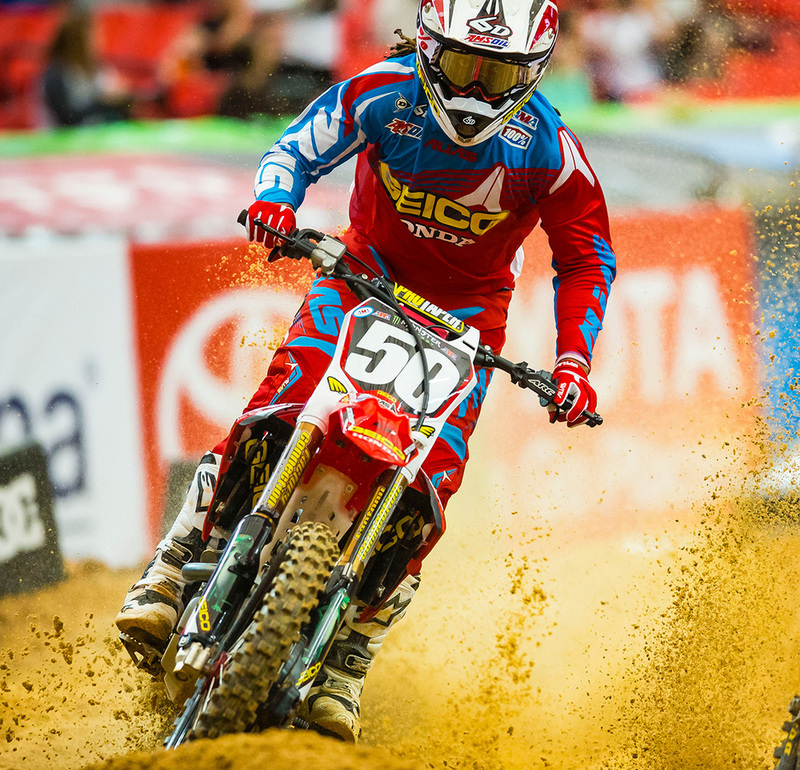 Dungey also extends his points lead as the series heads to Daytona next weekend. 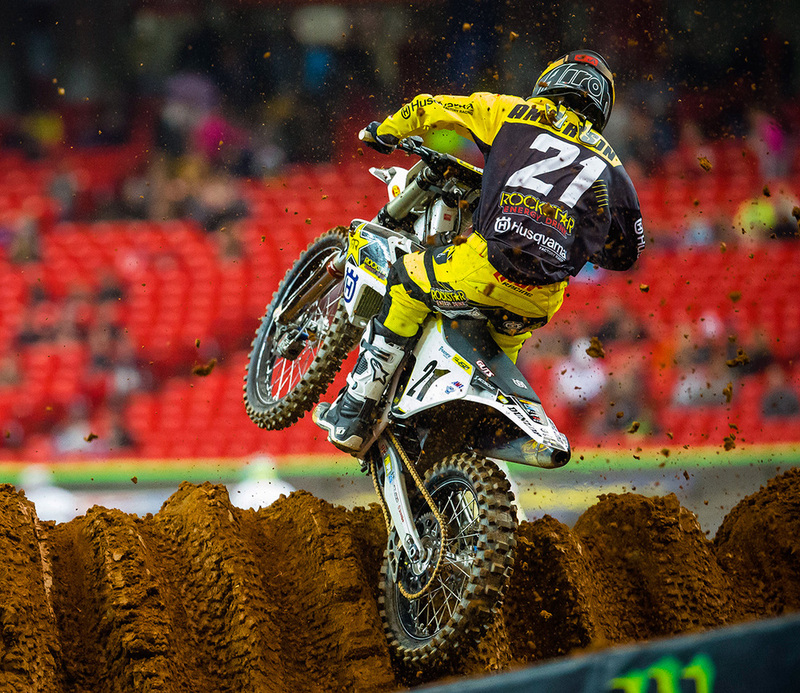 Martin Davalos racing a Husqvarna wins the 250 East SX Main Event.